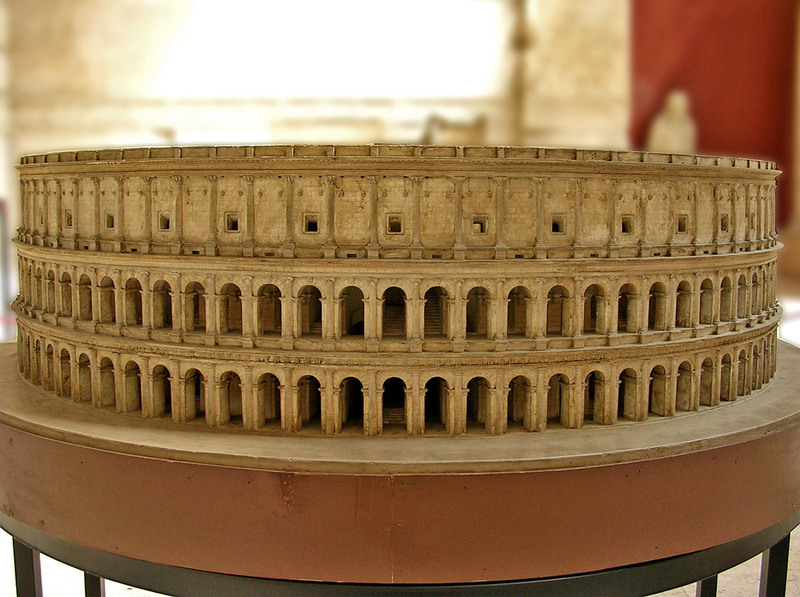 Scale model (1:100) of the Theatre of Marcellus. © 2009. Photo: O. Liubimiva. © 2009. Description: museum label.